Great, we wait more pics! Heading to Moab in a couple of weeks. Hope there’s still some color around when I get there! Thanks for the teaser, Andrew. 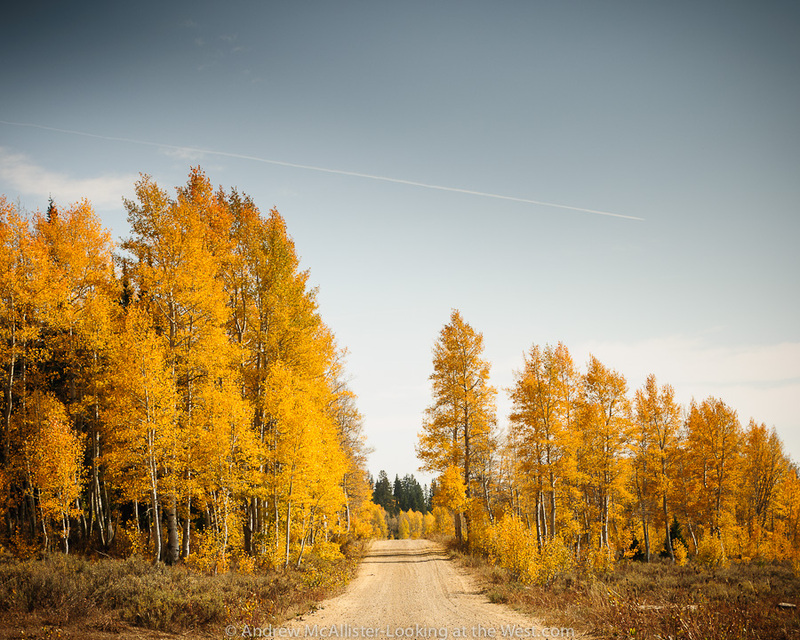 I love the Utah landscapes – but these fall colors are also very beautiful – great shot! this is a nice view.. wish i could find some place here too in washington same like this.. right now, leaves of trees dont change here yet..
Utah is such a great state! I’m from the east coast, but I live in Seattle now. This photo makes me miss the brilliant colors of fall! From Andrew McAllisters wonderful blog “Looking at the West”. You should have a look at it!